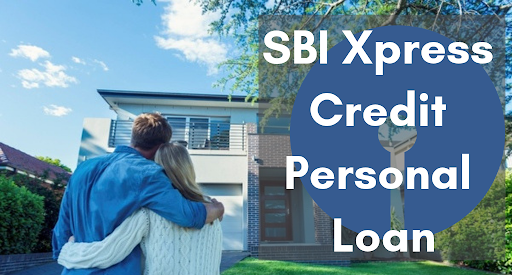 Here are the salient features of the SBI Xpress Credit Personal Loan. This is an instant personal loan scheme by SBI to address the needs of those with urgent fund requirements (sudden vacation, medical emergency, etc). The loan amount you can avail depends on your income and repayment capacity. Under SBI Xpress Credit Personal Loan, you can get a loan up to 24 times your NMI (Net Monthly Income) with a cap of Rs 15 lacs. You need to go through minimal documentation only. You can also avail a second Xpress loan, provided you have repaid the first one on time. You may get a higher personal loan quantum with added facilities. 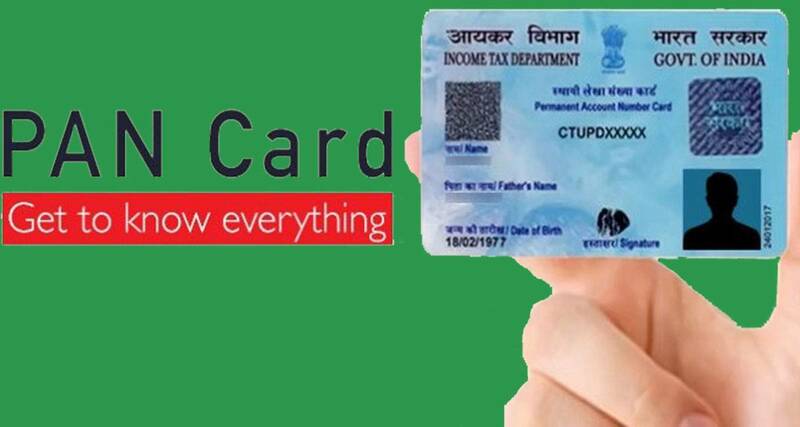 When it comes to personal loans, the State Bank of India has remained one of the most sought-after lenders for many years now. SBI can boast of a diverse reach, with over 24000 branches across the country. Different SBI personal loan products are designed to meet the specific needs of different customer segments (salaried, self-employed, pensioners, etc). SBI Personal loan products come with facilities such as minimum processing fees, low SBI Personal Loan Interest Rate, zero prepayment and so on and no prizes are there for guessing why SBI is one of the biggest lenders in the country. 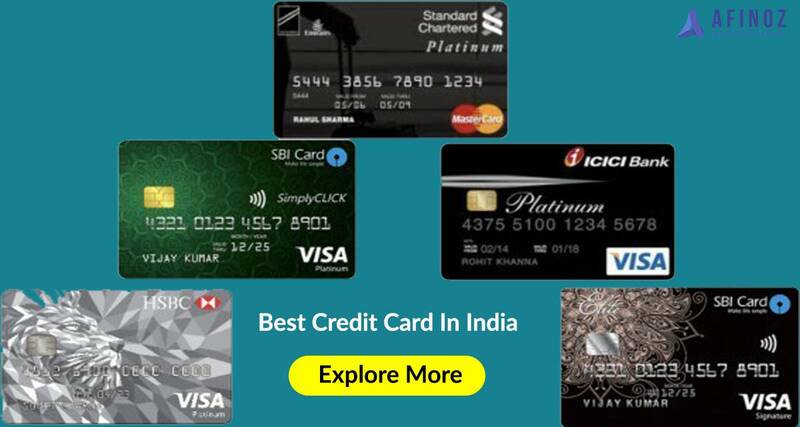 AFINOZ.COM is the best online financial marketplace in India which has revolutionized the financial services sector with its selected range of solutions. You can apply for an SBI personal loan from us and can also check your tentative EMI or SBI Personal Loan Eligibility using our utility tools such as Personal Loan EMI calculator and Personal Loan Eligibility calculator. 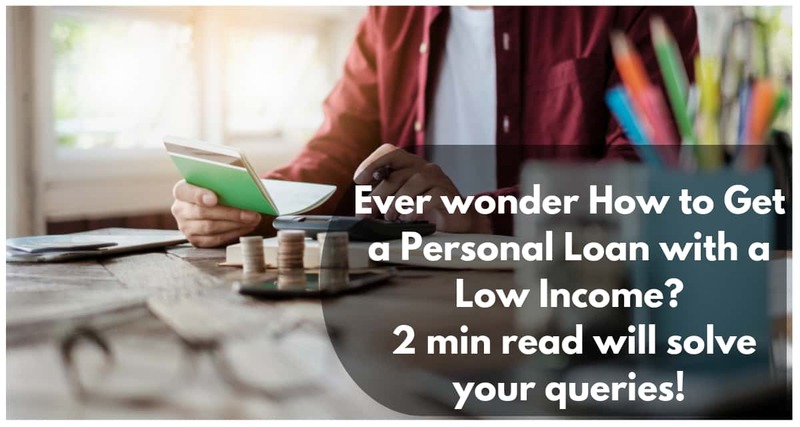 We have digitalized the entire financial processes involving personal loans so that you can avail the best SBI Personal Loan Interest Rate, from the comfort of your own. Moreover, our services are offered to you free of cost. For any query, feel free to call us at +91 120 411 0376 or fill out the given blog form.